The Parachute Adams dry fly is one of the most popular dry flies. 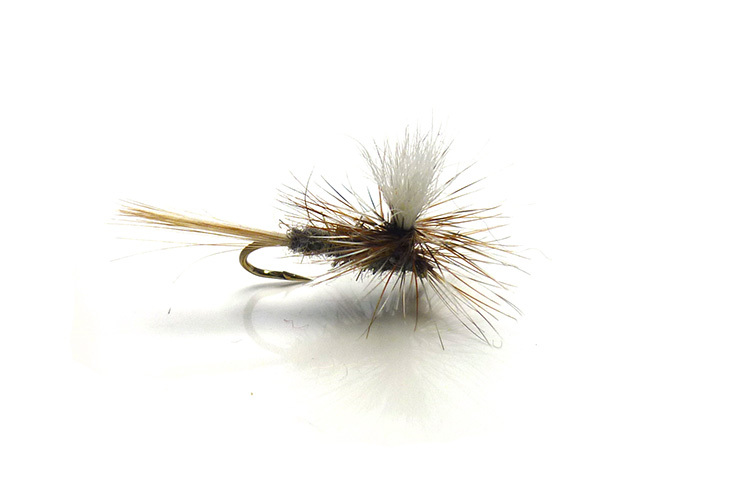 A parachute version of Len Halladay’s classic dry fly pattern. The Adams Parachute is one of the most versatile dry flies ever invented and imitates many species of mayfly. It sit flush in the surface film and is featured in the fly boxes of fly anglers in every country where trout are found.